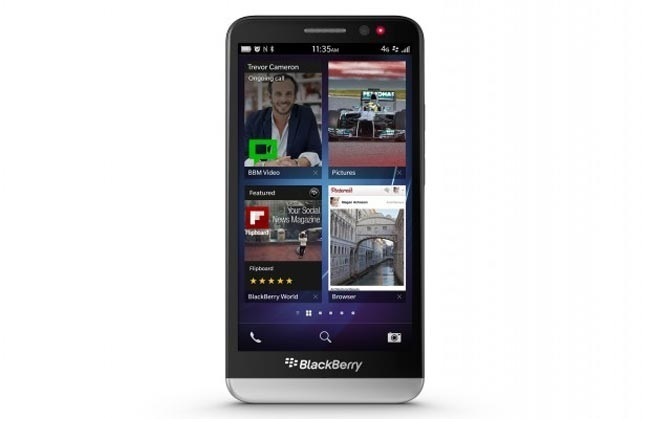 Not too long ago, it was revealed that Rogers will not add the latest Blackberry Z30 to its product portfolio. It seems that the largest Canadian carrier changed their mind and announced that they will offer Blackberry Z30, which will be available for purchase through its website and national reservation system. In addition, the company also said that they are big supporters of Blackberry and their products. It is a very good news for the Canadian OEM as Canada’s largest carrier will now add the latest Blackberry smartphone to its product portfolio. In response to customers’ feedback and excitement about the device, Rogers will be offering the new Z30 to its customers. We have a longstanding partnership with BlackBerry and continue to be big supporters of the company and their products. Blackberry unveiled their most powerful Blackberry Z30 last month and features a 5-inch boasting a resolution of 1280 x 720 pixels, a dual-core Snapdragon processor with a clock speed of 1.7GHz, 2GB RAM, 16GB storage with a microSD card slot, 2,880 mAh battery and runs Blackberry OS 10.2 on top of it. On the rear, the handset features an 8MP camera and a 2MP front-facing camera. There are no details about details about the pricing, but we hope it will be revealed in the coming days.